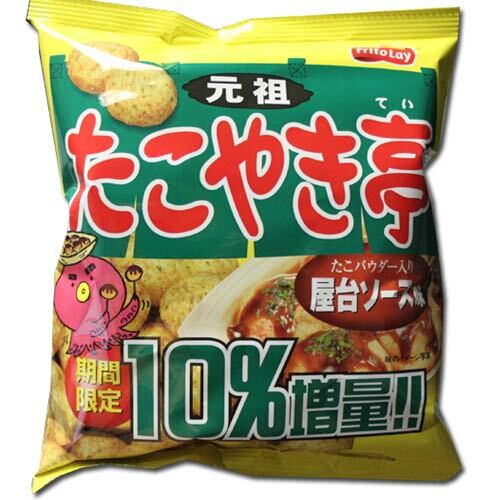 Otsumami are snacks to be eaten while enjoying a glass of alcohol, chosen for their deep hearty tastes that appeal to those drinking a glass of beer, with a new flavor of Pepper Bacon that's crunchy and spicy. However, these snacks are great on their own, whether or not there's an icy cold glass of beer next to it, these otsumami are excellent. Pocky maker Glico has entered the otsumami fray with their new selection "CRATZ" -- a flavored crispy baked pretzel. A deep taste, you'll enjoy.